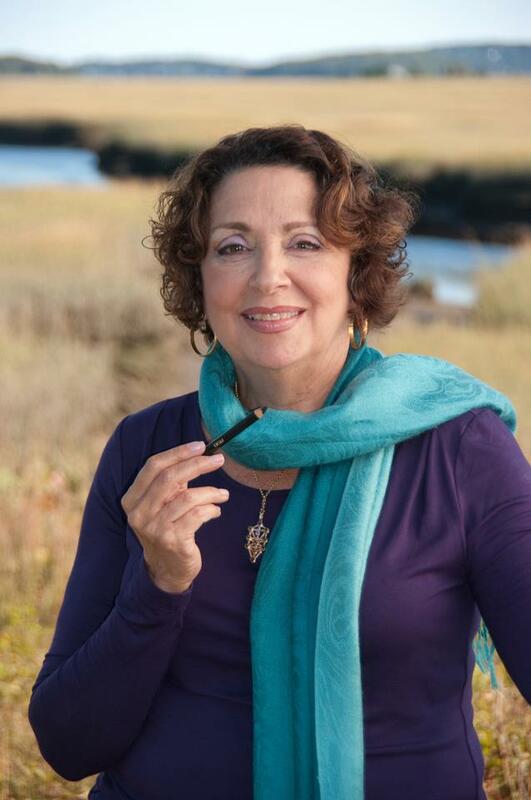 oin us as we speak with renowned Spirit Artist, Spirit Communicator and Spiritual Counselor Rita Berkowitz. Rita Strauss Berkowitz has impressed large audiences throughout the world by drawing portraits of loved ones from the higher side of life. She is author of Empowering your Life with Angels and co-author of the Complete Idiot’s Guide toCommunicating with Spirits. Rita has both studied and taught at the Arthur Findley College in Essex England, as well as lectured and demonstrated in colleges, New Age Centers and Spiritualist Churches in the United States and Canada. She is an accomplished artist who has shown her paintings and drawings throughout New England and New York. Rita is an Ordained Minister in the Spiritualist Church and pastor of the First Spiritualist Church of Quincy, located at 40 West St., Quincy, MA, 617 770 2246. She is also a Certified Medium and has completed a Master of Science in Psychological Counseling. Rita offers private sittings, classes and has trained many professional mediums. She is featured in of spirit.com and bestpsychicmediums.com. She has been a guest on “It’s Your Call” with Lynn Doyle on CN8 TV, “Angels in Waiting” Los Angeles, CA, Hayhouse.com and numerous other radio and television appearances. A spirit portrait is truly tangible evidence of survival. Join us as we speak with renowned Spirit Artist, Spirit Communicator and Spiritual Counselor Rita Berkowitz.